Oh, gentrification! One of the common signs of gentrification in a city is an increased number of coffee shops popping up in up-and-coming areas. Places like Battersea, Brixton or Elephant & Castle in South London are a prime example of areas going through the process of gentrification. 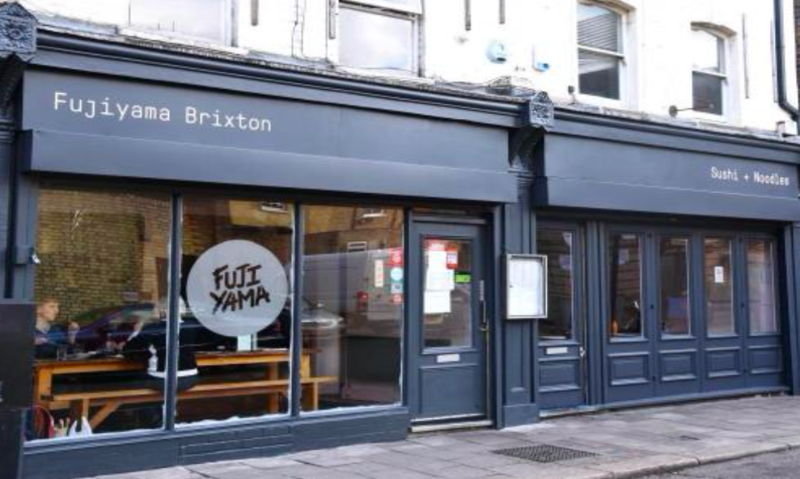 Currently serving as a Korean restaurant, with a lick of paint and a few hipster-coffee-shop-worthy pieces of furniture, this unit could be easily transformed into the next must-try coffee spot in Brixton. With 1,400 sq ft. to play with, you’ll have enough room to reimagine this space as your heart desires. 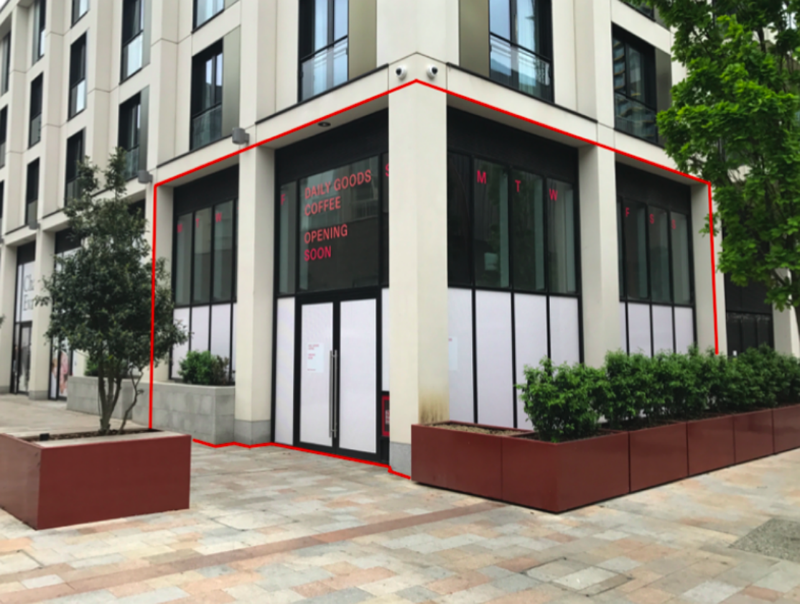 With Elephant and Castle tube station only a very short walk away and just a stone's throw from the new council leisure centre and the Metropolitan Tabernacle, this retail space could be a great addition to this emerging area. 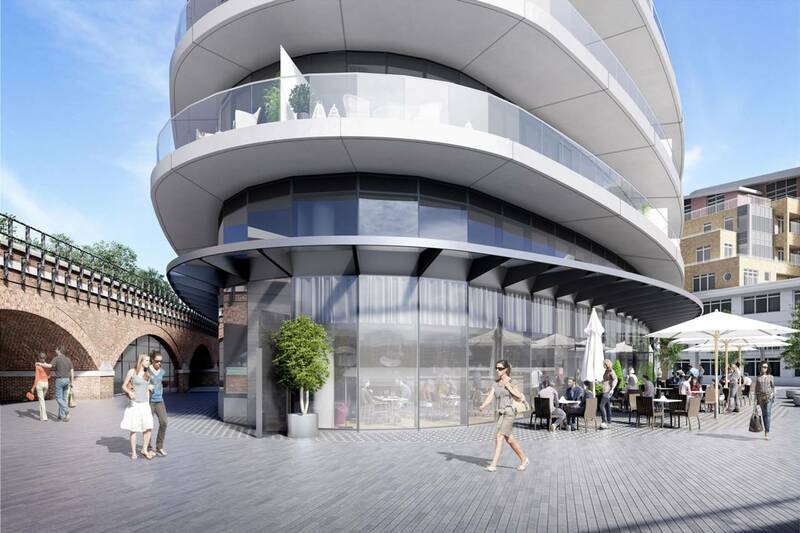 Plus, it benefits from being part of a new development consisting of 284 new apartments - a ready-made customer base. 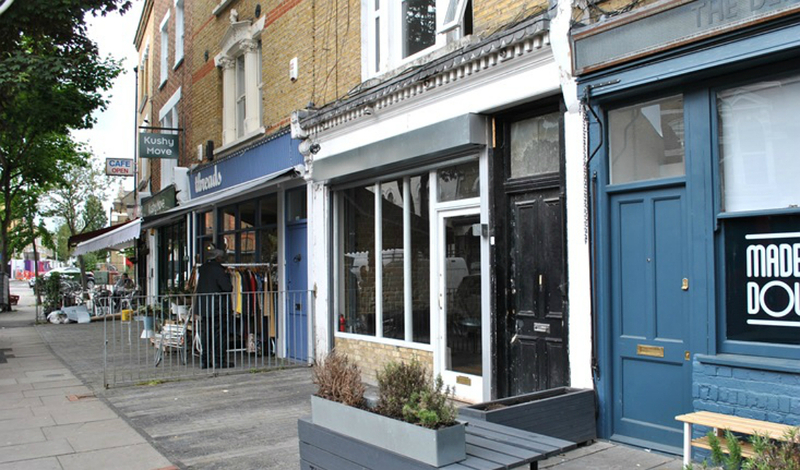 Located on Bellenden Road which continues to grow in popularity as a trendy up and coming parade with an ever-improving variety of new independent retailers, delicatessens and cafes, the space has great potential. It currently has A1 planning consent with A3 planning consent due to be granted (if you’re interested, you’re advised to enquire with the local authority). 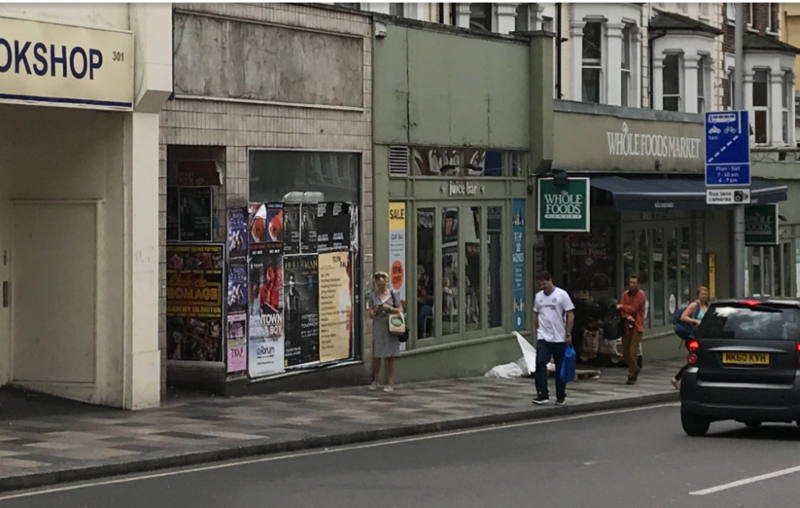 Situated directly next to Whole Foods, this unit enjoys a prime location on the busy Clapham Junction. This is the sort of place that any future cafe owner could put their stamp on. 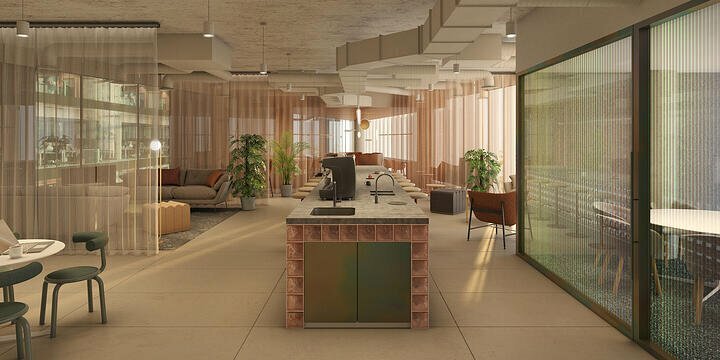 Spread across two floors, this 978 sq ft space has a potential to be converted into a cafe with some relatively spacious seating space upstairs. Other neighbouring occupiers include Debenhams, TK Maxx and Headmasters. Located on the waterfront, this stunning 3,132 sq ft retail unit comes in shell and core. With floor-to-ceiling windows and a seating area outside, the space is modern, light and well situated. 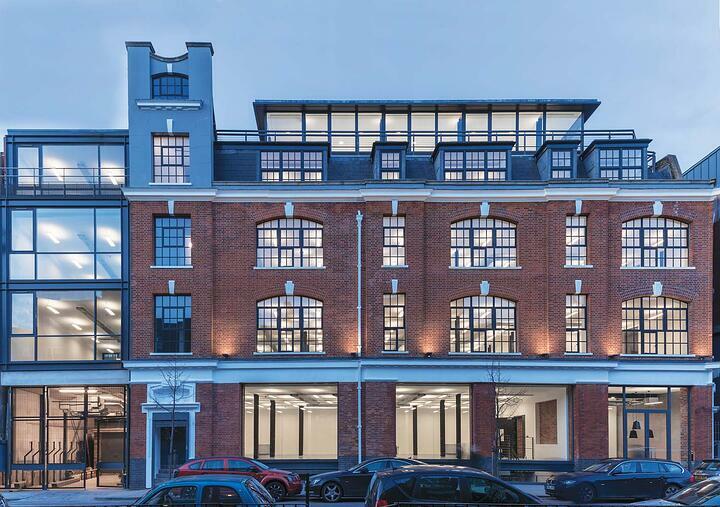 If you’re looking for a space for an upmarket coffee shop or brasserie, this could be the perfect spot for your new venture. Plus, with plenty of residential accommodation in the development, you will have access to a ready-made audience.